With Amouria, finding your perfect diamond is just a step away. 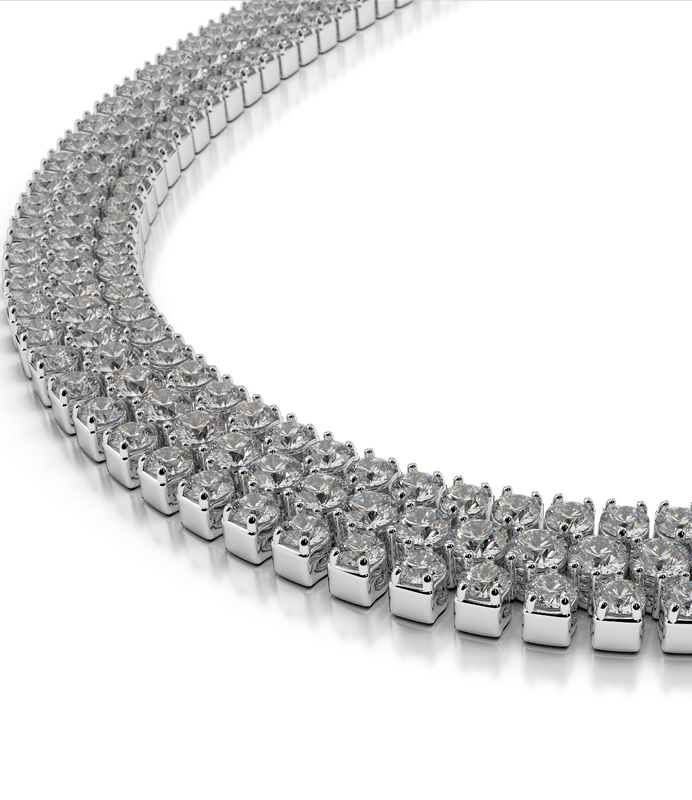 Choose from hundreds of luxurious diamonds to create your own masterpiece! Ask us now. Open the menu at the bottom right. Amouria jewelry is truly personal. You design it and we create it just for you. 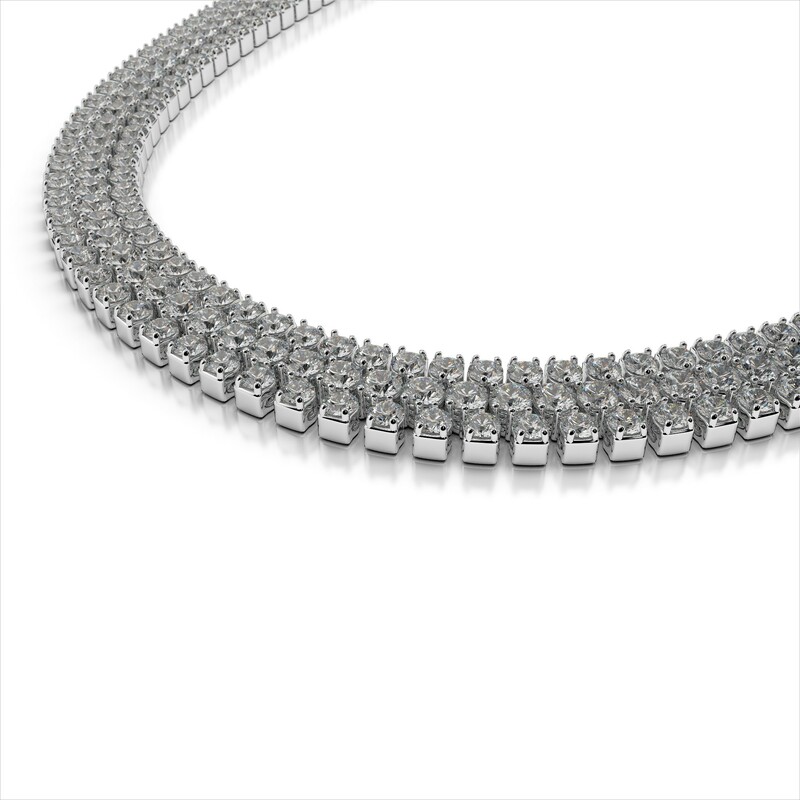 Our mission is establish a relationship as your personal jeweler. We want you to love your piece. That is why we offer 30 day returns on your Amouria purchase. A Journey Pendant represents how your love has grown and how far ou've come along your life with your special someone. 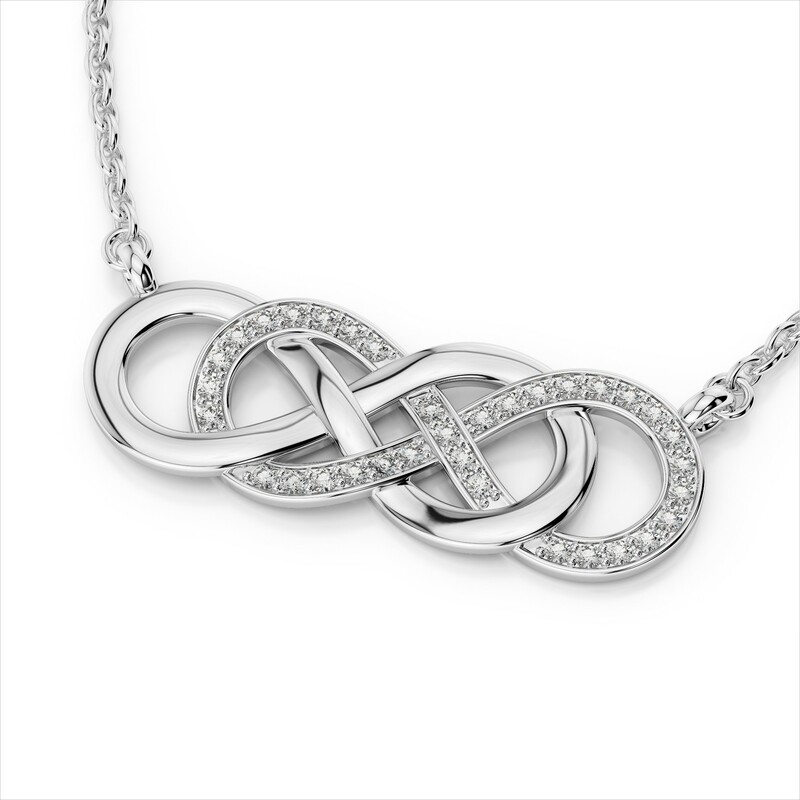 What better way to symbolize that than with a beautiful Amouria Journey Pendant. Amouria stands for timeless, contemporary jewelry, crafted with love and care. 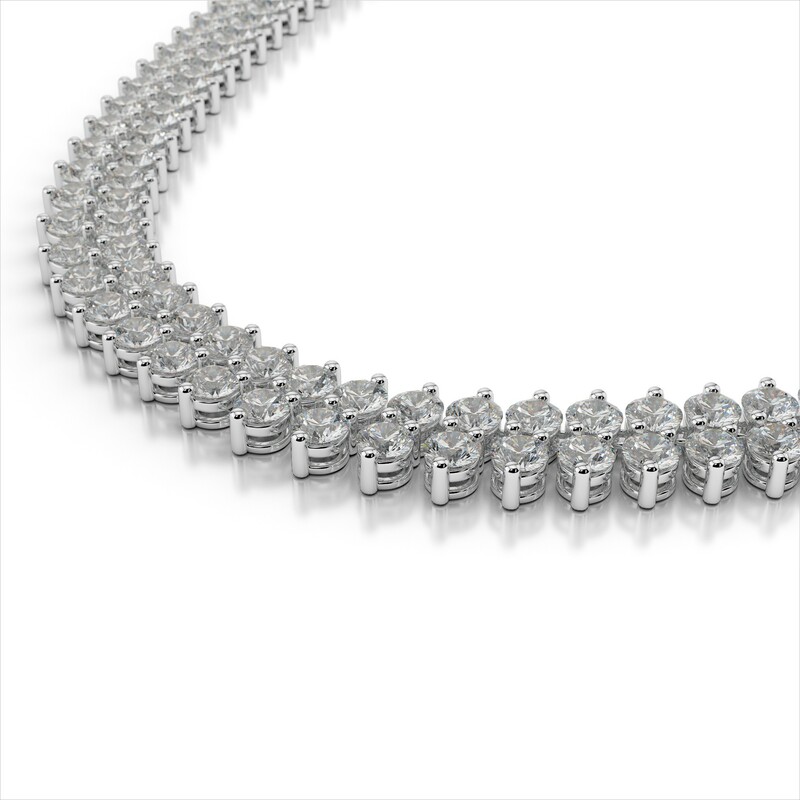 When you buy at Amouria, expect an amalgam of the finest craftsmanship, the best in modern design, and certified jewelry. It’s a promise! A Commitment to American Workmanship and Values! At Amouria, we understand the importance of American-made products, and strive to make a difference on the issues our customers and communities care about. This commitment allows us to respond more quickly to our customers' demands while streamlining every aspect of the jewelry manufacturing process. We aim to create more American jobs by supporting more American manufacturing and are committed to keeping manufacturing in the US!